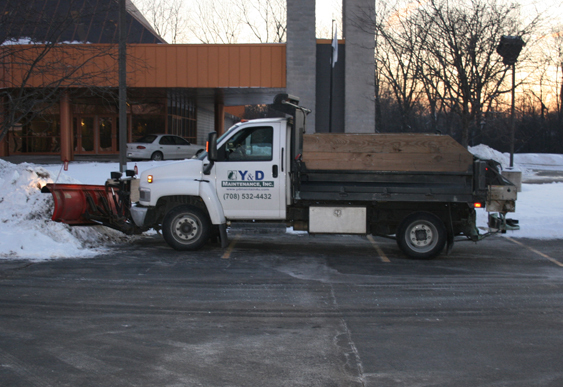 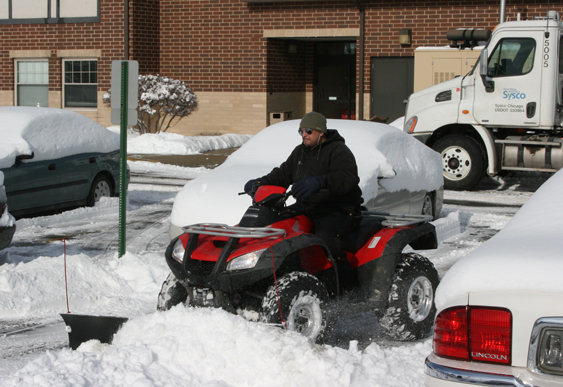 Y&D Maintenance provides premier, professional snow and ice removal solutions for your property. 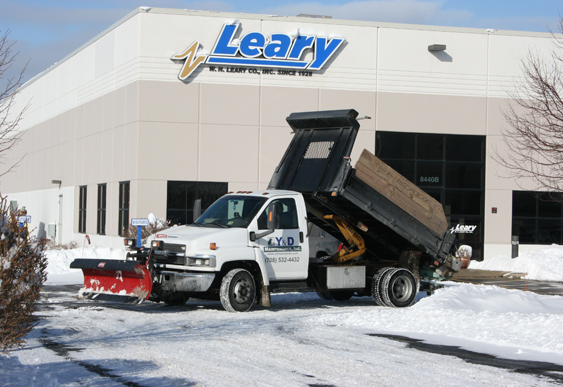 We use all state-of-the-art equipment and update our fleet every year. 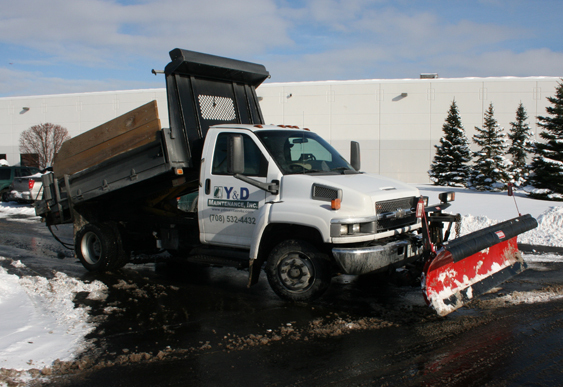 We offer services 24/7 and you, the customer, are always our first priority. 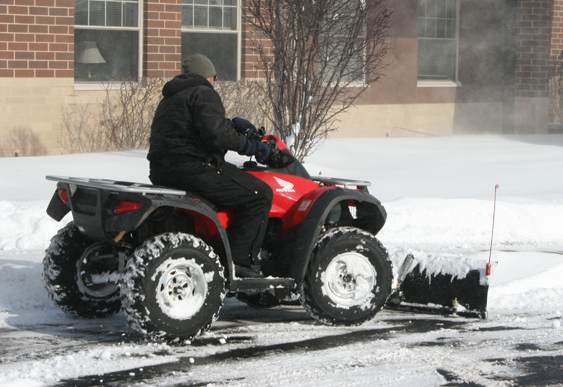 Our team is dedicated to making your property look great at all times of the year. 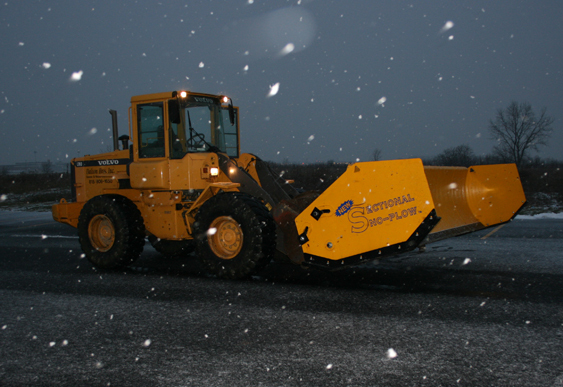 We dispatch crews around the clock during all storms. 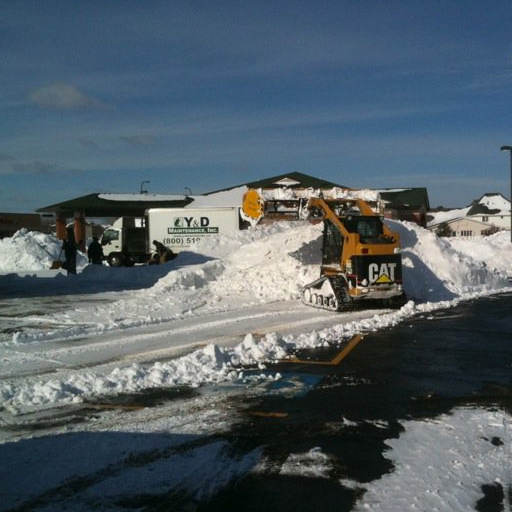 Snow and ice are hazards to your customers and can lead to injury and possible lawsuits for you. 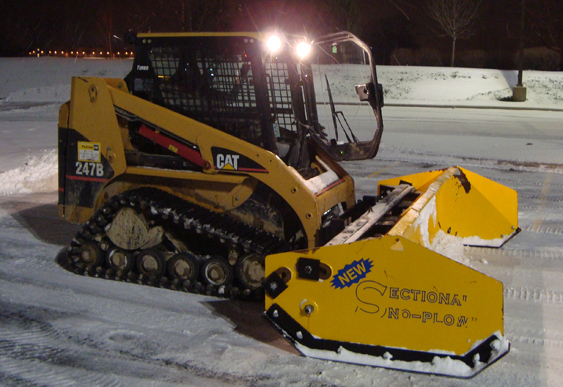 Don’t be left vulnerable again, let us clear the way for your customers.